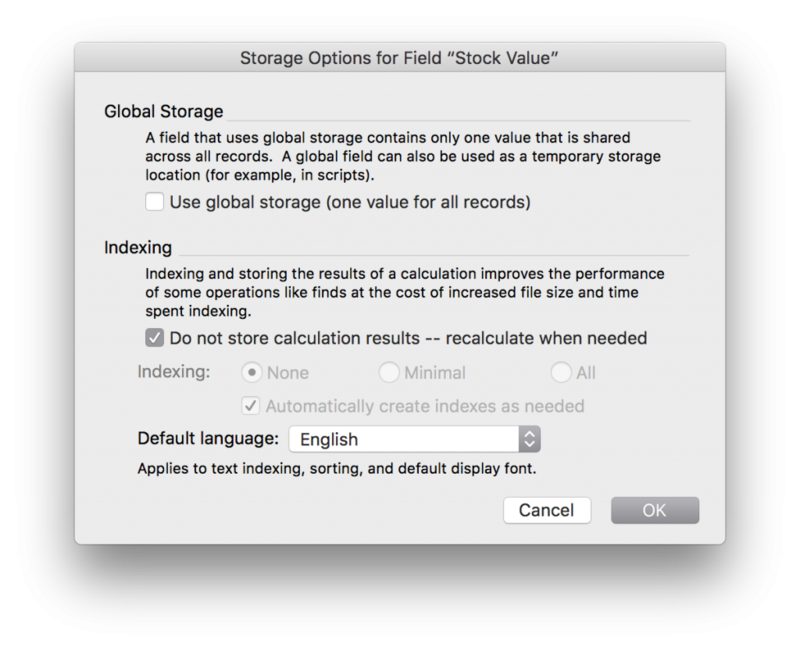 This is the first in a series of posts about searching in a FileMaker solution. FileMaker provides a built-in search engine. Like other search engines, there are rules for how it works and various codes for specific types of searches. 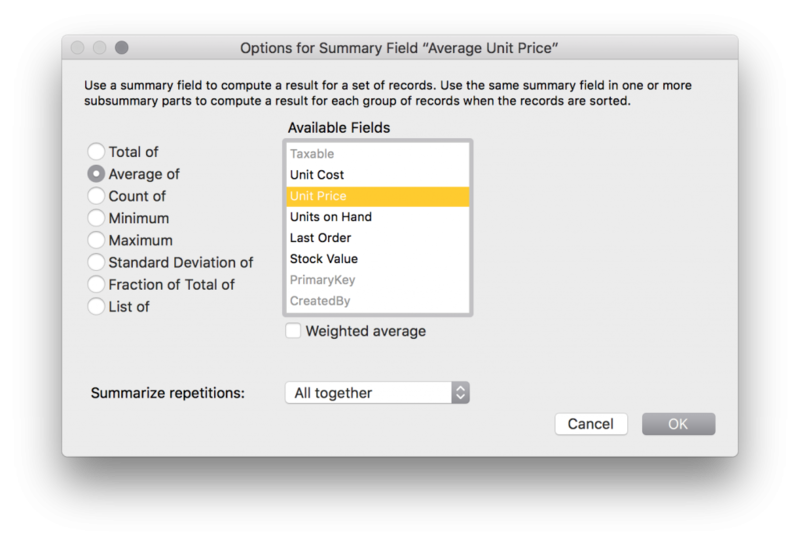 As a FileMaker user, it is important to understand this to get the most out of your experience with any FileMaker solution. A search engine is a tool that provides an interface where a user can construct a ‘request’ and perform a search. Perhaps the best known and most used search engine is Google. The initial interface is amazingly simple – enter a word or words relating to what you want to know about then press return. Google returns a list of matching web pages with links to access each. The web pages are sorted by ‘relevance’ according to the Google search engine. The beauty of this simple Google search is that the details of how the search is done are hidden from the user. Google also provides an Advanced Search page where the user has more control over the search. Even in the simple search bar, there are syntaxes available to limit searches. In the end, most people using Google just type in a few words, press return and see what they get. Each FileMaker client has a search engine built-in. So whether you are using FileMaker Pro on a desktop, FileMaker Go on iOS, or FileMaker WebDirect in a browser, you can search. When you search in a FileMaker solution, the search returns records that match your request. The records returned are known as a found set. 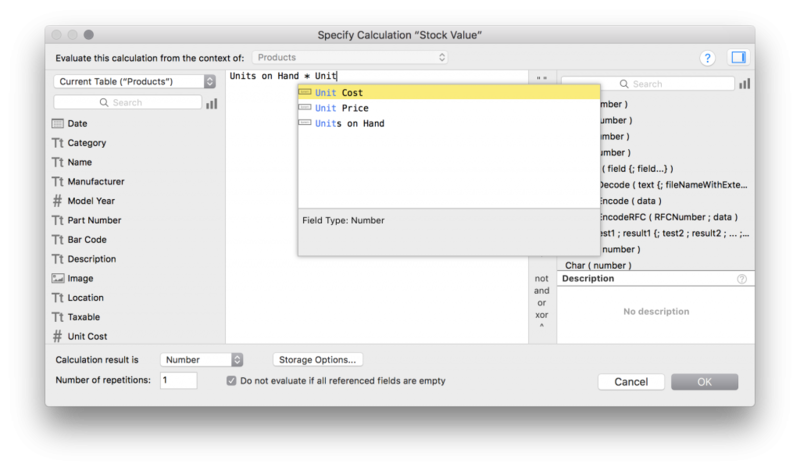 We looked at the found set in detail in The A-Z of FileMaker: F.
The found set is displayed in the status toolbar as shown below. Found set of 11 records out of a total of 478. Click the Show All button to return to display of the entire table. 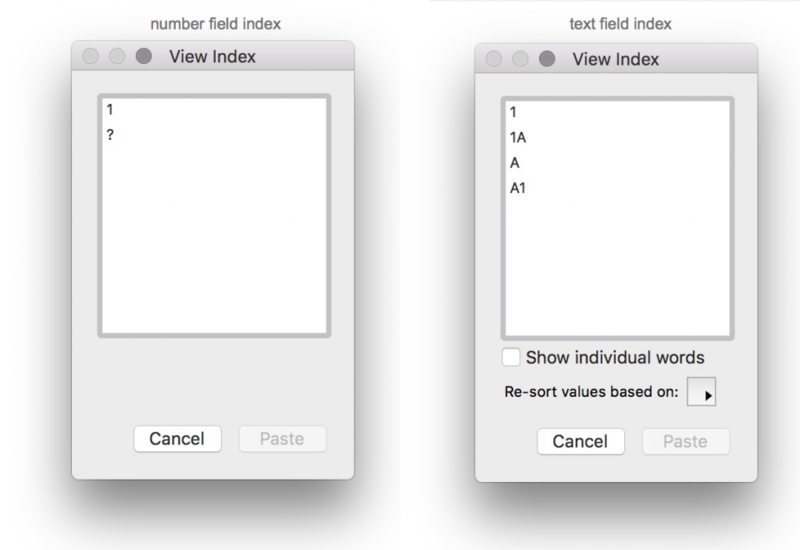 A FileMaker client provides up to four working modes – Browse, Find, Layout and Preview. Most of the time, you work in Browse mode where you can view, create, edit and delete data. Find mode is where you have access to the search engine. Switching to Find mode is easy – use the View menu command or the keyboard shortcut (Cmd/Ctrl-F). When working in Find mode, the menus and the status toolbar change. In Find mode, you work with Find Requests rather than Records. The simplest search is a single request containing data in a single field. 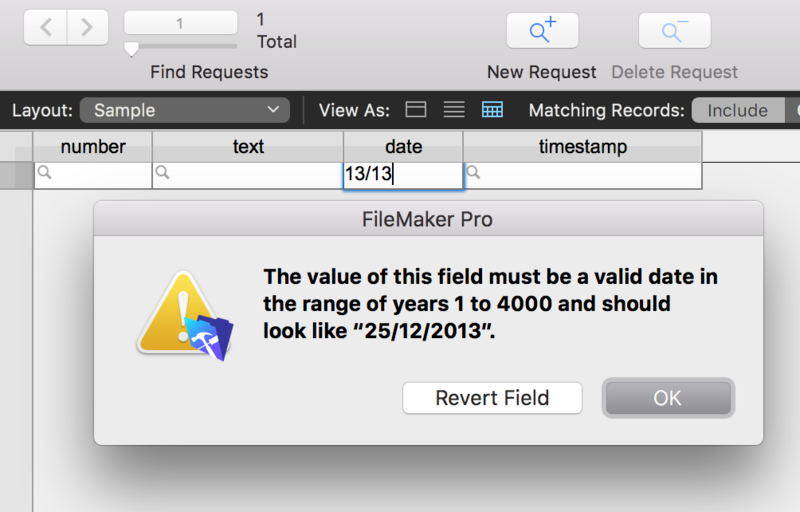 Unlike Google, in a standard FileMaker find request, you must be specific about which field you are searching. To search in multiple fields, you will usually use multiple Find Requests. We will cover that in a later post. In the next post, we will look at how the FileMaker search engine processes requests in different field types (text, number, date, etc), and some special searches you can do for each field type. 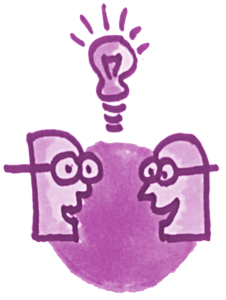 Have you ever been to a training course and thought it would be good to have a buddy to work with after the course? Someone who remembers the things you forgot (and vice versa). Someone who understands what you are trying to do and can help. As they say – two heads are better than one. uLearnIT is making it easy to bring a buddy along to training. Book two places for the Get Started with FileMaker Pro course in Sydney in February, use the coupon code FEB18, and one place will be free. But hurry, this offer is only valid until 14 February 2018 for the Get Started with FileMaker Pro course running in Sydney, 22-23 February. This course is great for people with little or no experience with FileMaker or databases. It starts at the very beginning and builds your knowledge and skills to build a custom solution in FileMaker. Visit the course schedule page to book your place now. If you have any questions about the course, please call on 0481 25 22 14 or email info@ulearnit.com.au. Are you looking for FileMaker training to get started with your custom solution? 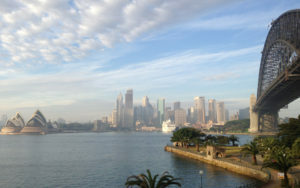 The Get Started with FileMaker Pro course is confirmed for Sydney – 22-23 February.